Birch leaves are abundant in the Scandinavian countries and were considered poor man’s dye because while it’s relatively lightfast, it does fade – and boy did poor people use and abuse their few sets of clothes in those days! But – no worries. They just re-dyed it every summer, voila, good for another season. (What I don’t understand is how they could wear them for more than a season, my hardworking clothes get worn out in a heartbeat – says something for quality of modern fabrics, doesn’t it). I’m thinking perhaps they also didn’t mordant and that’s why it faded sooner? Anyway, I found the yellows of the birch a bit dull on my first try, lovely and blending in with nature, but in my initial plant dyeing craze I’ve been going for as much vibrancy as possible. That may change – I do see some natural fleece dying projects in my future, from sheep to sweater kinda thing. Or wall hangings actually. Soooo, I haven’t explored it extensively yet. 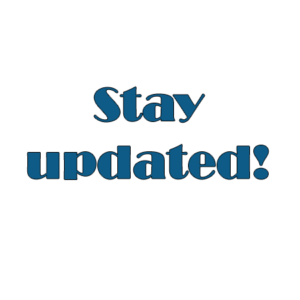 What I thought I’d do apart from showing my measly results from last year is write up a summary of the older recipes I’ve found in out of print books, my thoughts on future experimenting and perhaps a few links for the hungry. I believe I dyed fairly early in the season last year, and I really should conduct a new experiment in late summer, that is, August, like: NOW. In fact, the old books say end of July, so I think I’m just about on time for a change. 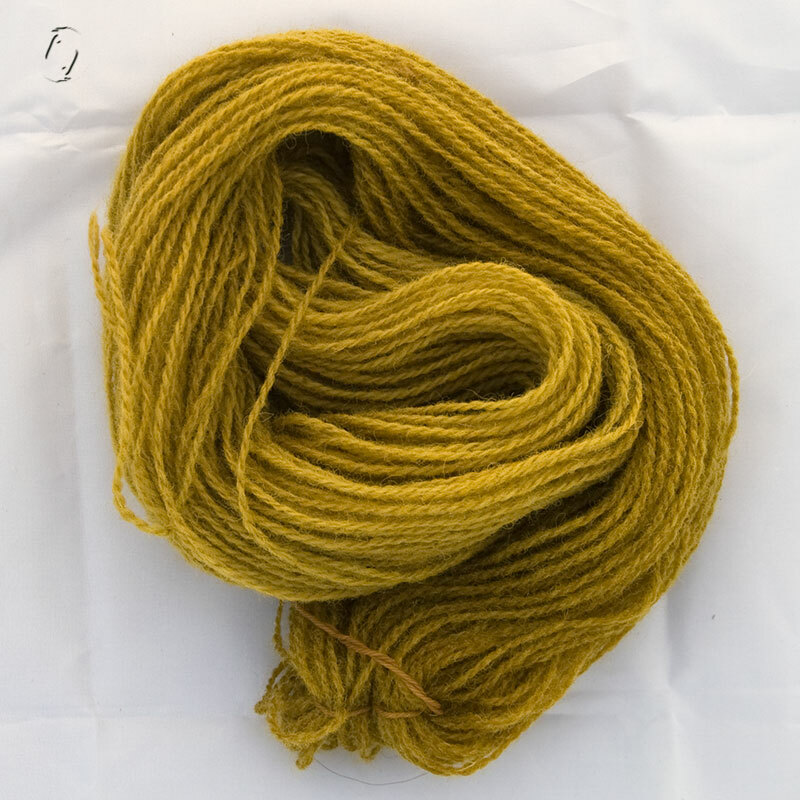 This could be a candidate for solar dyeing, but since we’ve had no summer to speak of, what I did was boil the leaves, then left the wool to its own in a bucket for a few weeks. And a traditionally dyed skein for comparison. For dyeing with twigs the books say to do it in spring before the leaves come out – something for next year I guess. Book says: Chop up twigs, soak over night, boil for 2 hours, simmer yarn for 1 hour. Golden brown. It’s MUCH much easier to rib the leaves off young trees than old. Seriously. Our huge old birch almost needs them picked one by one, the multitude of children it spawns to the point of infestation just gives them up by the handful with no effort at all. My hands like. And they don’t have to suffer being dug up or felled. Right now anyway. While browsing my notes from out of print library books, I came on a list of suggestions for combinations of plants, so I’m considering that as a project in itself, dyeing extra yarn to save for over dyeing, or even blending in the pot. 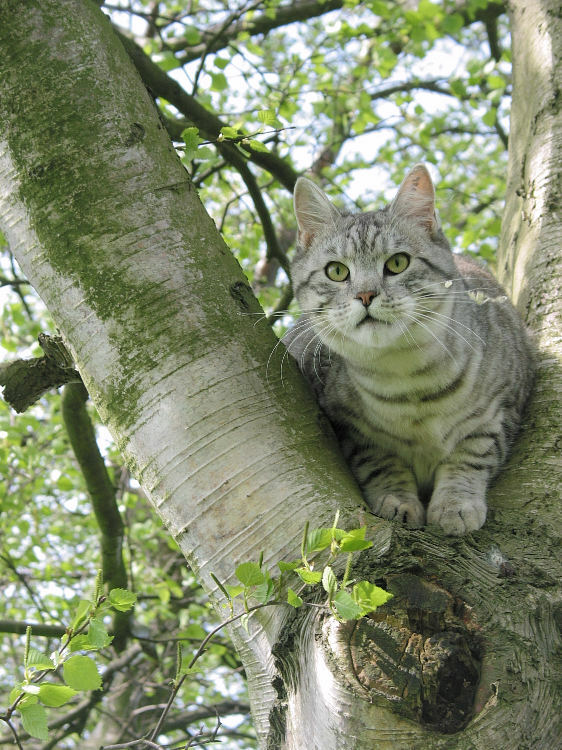 Another important fact mentioned is that birch leaves should be used right away or they wither and lose their colour. If you can’t use them straight away they’ll keep for a few days submerged in water. I hadn’t tried copper yet – supposedly gives an olive green colour. One version says to add copper directly to the dyebath after doing yellow skeins, simmer new yarn in that, then add iron to the pot with new yarn again for grey. Another book mentions that you get a brighter colour if you simmer yarn and leaves together for about 2 hours at 80° C.
1300 g leaves boiled in rainwater for an hour or more, left until the day after before straining. For cold dyeing, more dyestuff is recommended per yarn weight, so I’m not dyeing a kilo of yarn and wool. Dye strained into 2 buckets + 1 small pot for simmering a skein immediately for comparison. All skeins 30-35 g wool. Alum/CoT. 1 skein added to each bucket on August 2nd and put in the greenhouse. One bucket with added perservative for jam. 1 piece of cotton/linen(?) added to bucket with preservative on August 5th. Both yarns a very nice yellow, nicer than the boiled version anno 2011. Bucket 1 brandy coloured dye bath, bucket 2 more orangy, smelly and milky with mould starting to grow. Cloth had previously been washed with soda, treated with tannin in the form of red wine, been soaked with oak leaves and dribbled with iron water, then left on a shelf for a year. Yarn 2 (mouldy) removed on August 11th and put into copper solution. Cloth removed on 11th – seems to have taken no dye and previous markings have “dissolved”. So it’s in for another treatment of some sort. Conclusion: Very nice, pale yellow from the cold dyeing, definitely a candidate for exploring shades via mordants, modifiers and overdyeing. I like it better than the simmered versions, but they could complement each other or meet halfway…. 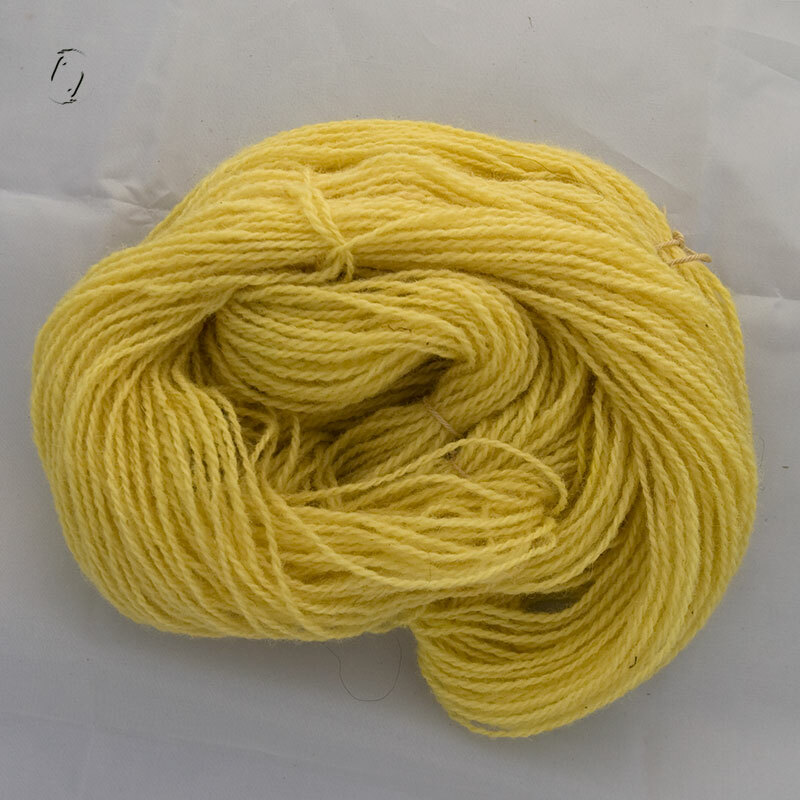 Unlike the celandine, the yellow on the yarn is not ruined when the dyebath goes funky, in fact I couldn’t see the difference. As for dyeing cloth, I have a long and steep learning curve ahead of me. Jeg farvede lidt sidste år om foråret og lidt igen her i august og har nu lidt mere basis for evt. større projekter. Birkeblade er nemmest at høste fra unge træer, der kan man let ribbe grenene, hvorimod de gamle træer næsten skal plukkes blad for blad. De gamle bøger siger at man farver med grene om foråret og blade om sensommeren. Hvis man plukker bladene kan de holde sig et par dage i vand, men ellers skal de helst bruges med det samme. Når man koger/simrer garnet i afkoget, synes jeg den gule farve bliver mat eller brunlig, koger man derimod bladene af og lægger garnet i det kolde bad nogen dage får man en fin sart lysegul som jeg synes rigtig godt om og som jeg tror kunne være flot med indigo over. Når man så tilføjer basisk, jern og kobber efterbade, så har man mulighed for en lang række nuancer! Hvis man vil over i det brunlige kan man gøre det varme farvebad basisk. Leena beskriver (på finsk og engelsk) hvordan hun varierer farven med temperaturen og ved at gøre farvebadet basisk med bladene i og så neutralt igen inden ulden kommer i.
Flere af de bøger jeg har kigget i foreslår også at man simrer først 1 fed, derefter resten, så får man to gule uden efterbehandling, en mørk og en lys + de ekstra fed som kan dyppes i base, jern og kobber. Jeg har ikke oplevet at tin bejse giver den store forskel på gule farveplanter. Jeg brugte flere blade pr. g. garn ved koldfarvningen end sidste år ved simremetoden. Birk skulle være rimelig lysægte, dog ikke helt på linje med de rigtige farveplanter. Jeg har læst flere steder at det i skandinavien blev brugt som fattigmandsfarve, da vi jo har rigeligt med bladmateriale. Og så genopfriskede man blot efter behov hvis det falmede. Deres tøj må have været stærkt og godt, siden det ikke blev mere slidt af det hårde arbejde i marken end at man kunne genbruge det flere år i træk! Det kan tænkes at de ikke bejsede deres stof/garn og at holdbarheden på farven derfor var nedsat. 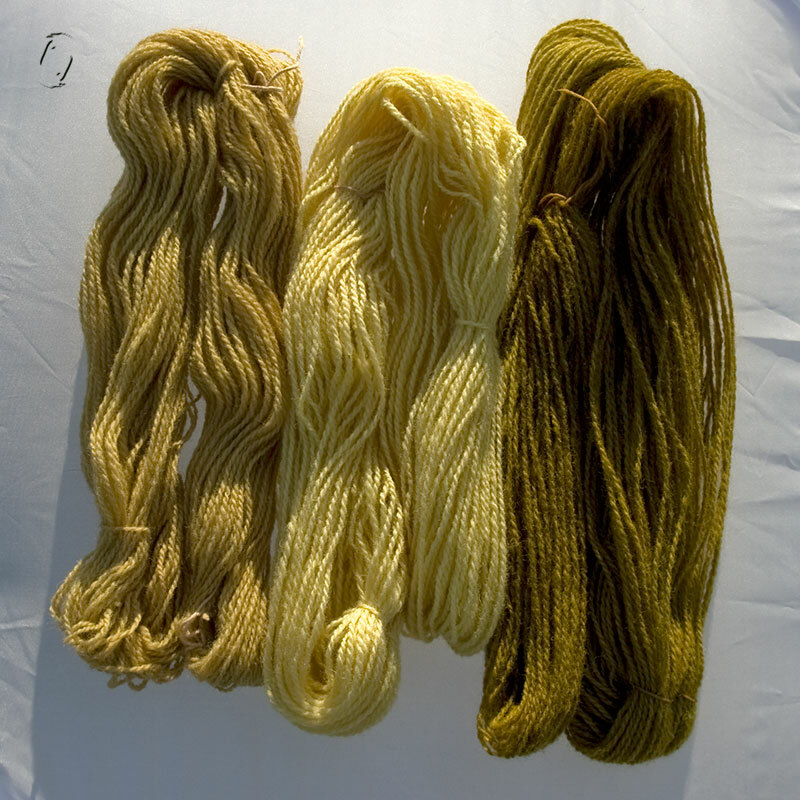 Cotton/cellulose fiber is difficult compared to wool and silk – I haven’t tried it much yet. Maybe next year, as I have some diff. fibers to spin that will need colour. I have an old book on the subject that I’ll have to study too. I agree that plant dyes are so different to the eye from synthetic, and they all seem to go so well together no matter what. I just remembered – there’s another aluminium salt/acetate/whatever that you use on cotton instead of regular alum mordant? Makes it take colour better. Try leaves from pear, apple or mirabelle plum instead. I always forget about the birch-apple connection. You know it holds true for allergies, too. I read an article about people who are allergic to birch pollens also being able to develop allergies to apples—happened to my father. I love the colors and also how carefully you keep track of your experiments. I always mean to take good notes while I am dyeing but then get lost in the moment and forget. This week I played with golden rod– very intense yellows– and also cosmos — lovely orange. Thanks. 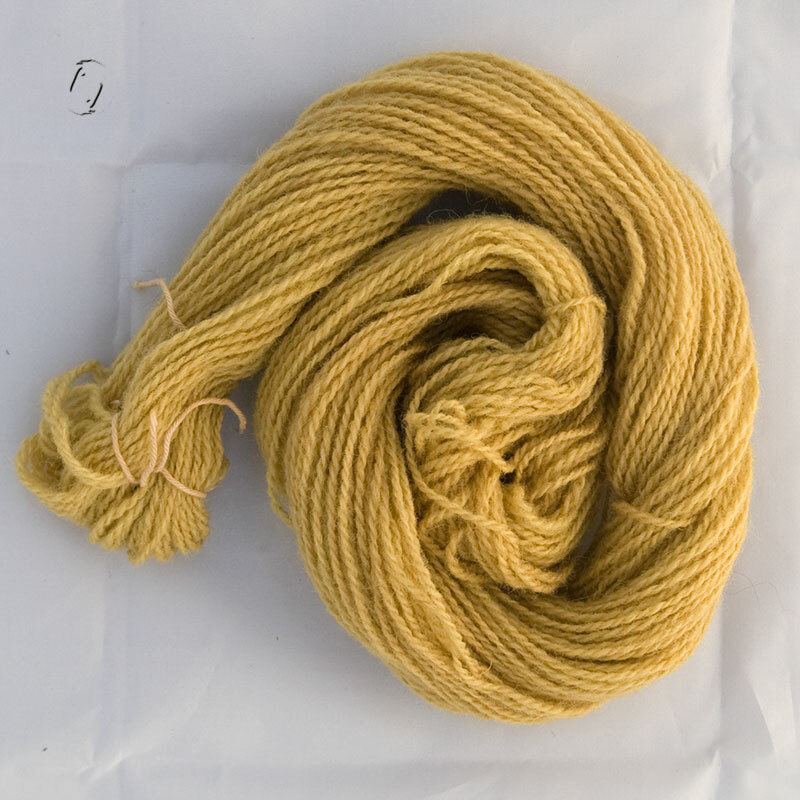 I’m playing with Tansy this week, using A LOT more dyestuff than wool and also getting a marvelous yellow.